Hulu Cancels Sarah Silverman’s I Love You, AmericaSilverman said she is “heartbroken” over the news on Twitter. Sarah Silverman Gets a New Gig As White House Press SecretaryShe even has a statement necklace. Will Ferrell Really Pulls Off a Socrates Beard in This I Love You, America ClipTalking democracy and paninis. Sarah Silverman Visits Jon Hamm and Adam Scott As Our Old, Gross PresidentsDoes it help to know basically every president was disappointing? Why Sarah Silverman Wants to Connect With Trump SupportersThe host and creator of Hulu’s I Love You, America on bridging seemingly impossible political divides. 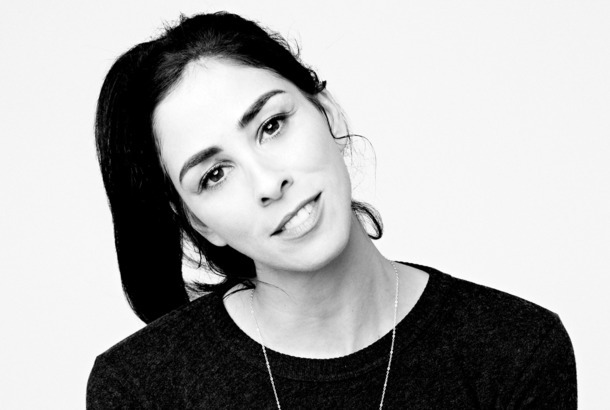 Sarah Silverman on Her New Show, Taboos, and the Problem With Being DirtyThe comedian on her new show, breaking taboos, and the problem with being dirty.